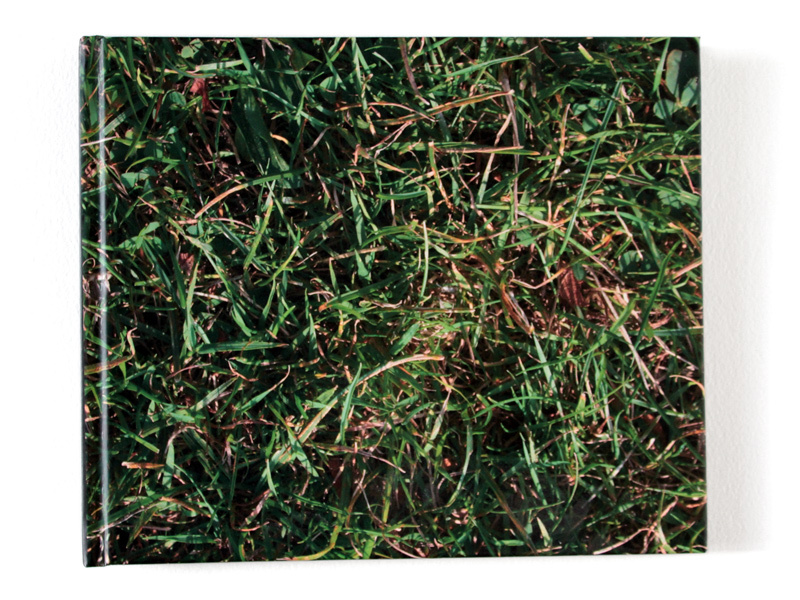 1/100th (Grass) - explores ideas of image making and photography using interval exposure. 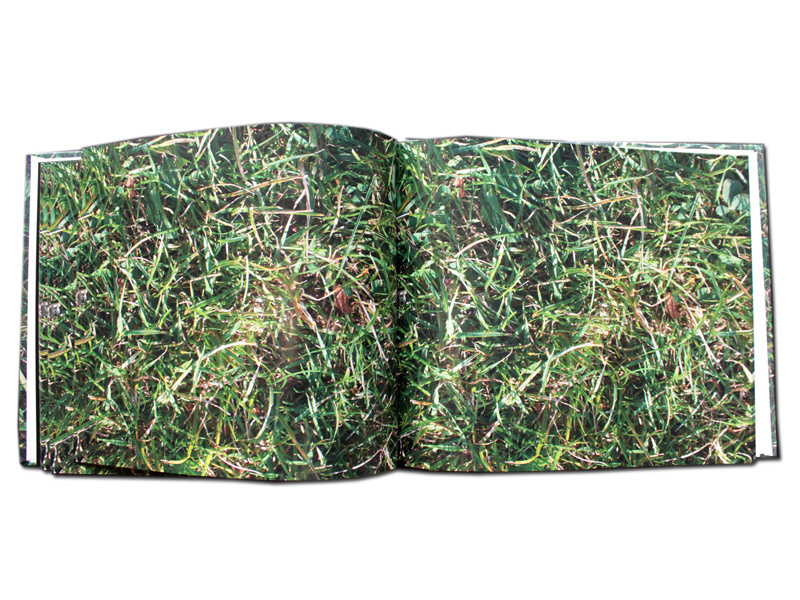 100 images were taken at 1/100th second exposure time to 'capture' one second of grass in Mile End Park, East London. 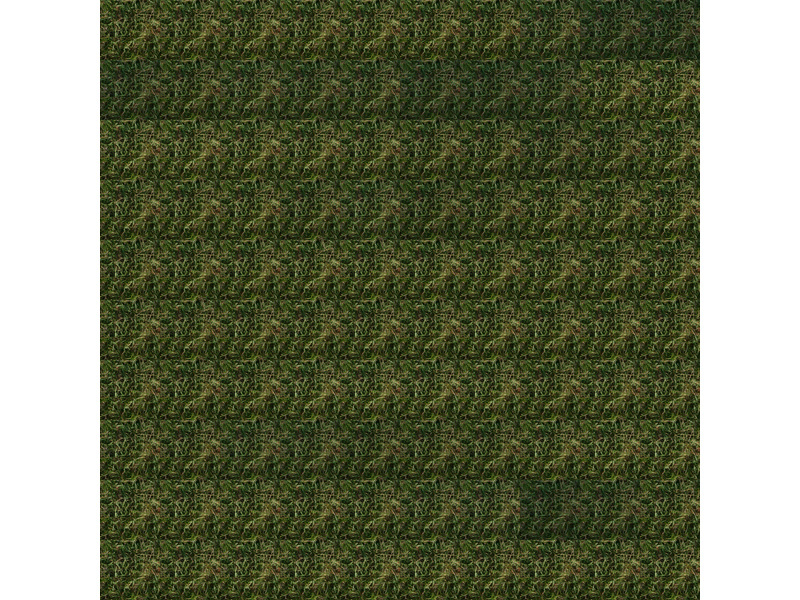 The interval shutter (5s) adding a durational element to the image sequence. 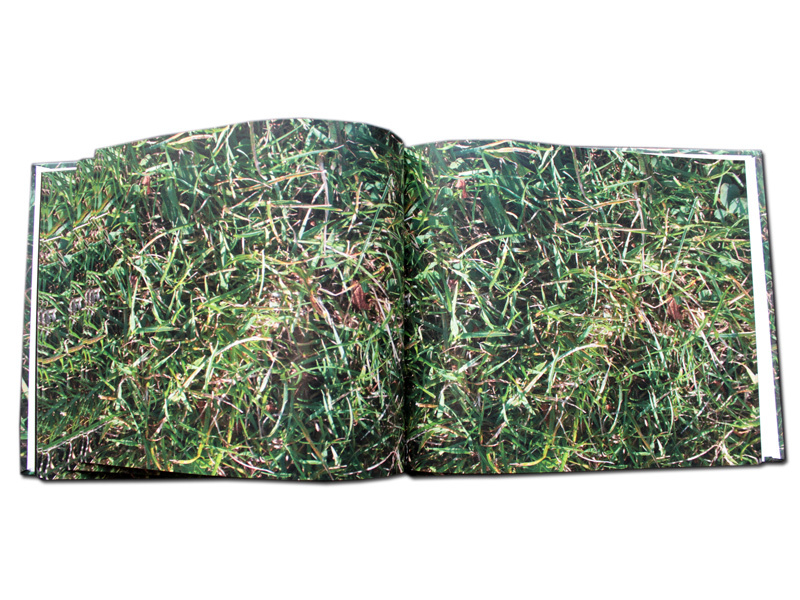 The book format unfolds the narrative of one second of grass in 100 pages in almost identical images.